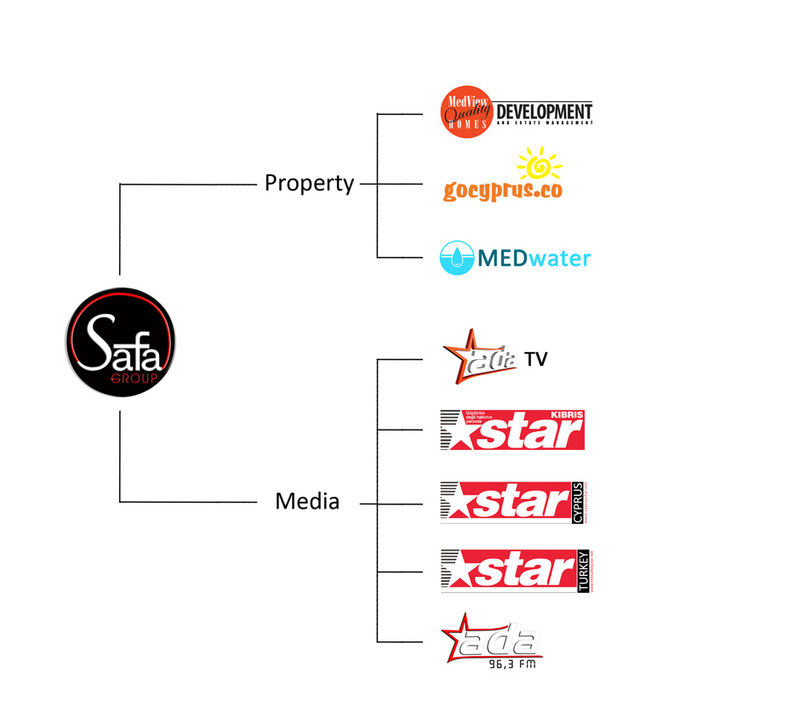 Medview Homes Development & Estate Management is part of Safa Group. The Safa Group is a private, multinational conglomerate made up of a number of companies operating within a range of sectors. Founded in the 1980's, Ali Ozmen Safa forged the foundations of his company through its interests within the London property development sector.